As 2018 starts off, it seems natural that plenty of Goans plan on getting fit. Tired of being the ‘chotu’ among your peers? It’s time to set the record straight. Perhaps it’s time to get that body you always wanted. With the right guidance and proper supplements, you’ll never look the same again. So get ready to sweat it out, here are the top 7 Gyms and Fitness Centres in Goa that are guaranteed to leave you breathless. If a Gym from the future is what you want, then a gym from the future you’ll get. You’ll find here plenty of functional premium equipment in an uncrowded, low-key atmosphere. They also deal with rehabilitation so Regardless of whether it’s a throbbing back or a shoulder twinge you can be rest assured. No other fitness studio is even close to as recognised in Goa as Norberts. Their gyms are host to very high quality equipment and qualified trainers. Need some intense workout for all those years of cheetos and Coke? You’ll experience some of the best and hardest workouts you’ve ever done and leave each session with a sense of accomplishment and burn 300-500 calories per workout and up to 1500-2000 calories per week. You’ll be in shape in no time. 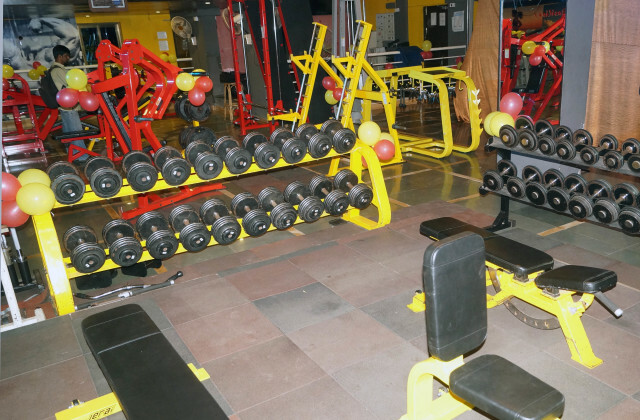 After being a personal trainer for years, Tariq set up his own gym in the heart of Taleigao. Tripod gym is here to prove that fitness fundamentals and innovation never go out of style. Tripod is here achieve your fitness goals with a scientific approach personally overseen by Tariq. The gym provides you various programs like muscle or weight gain, fat or weight loss, personal training, nutrition counseling, body transformation programs, body toning and transformation, etc. 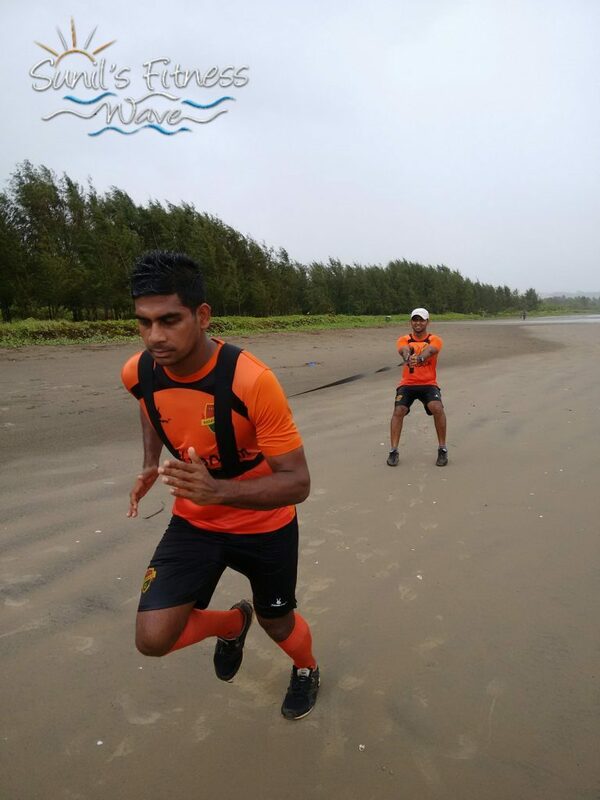 Talwalkars is a well established brand in India’s fitness scene and is no stranger to Goa. Experience their hip gym in Porvorim as a welcoming place where the average person can comfortably work out alongside the likes of bodybuilders, serious trainers and fighters. You’ll find top-of-the-line strength and cardio equipment, towel service, heavy bags. Why settle for the mainstream? After all – its Goa. Run by Sunil Kamalakar who is a certified fitness trainer. Sunils Fitness Wave trains people for endurance. But why outdoors? Training on the beach means running on soft sand to strengthen the calves; jumping and one-leg hops to stretch and other fun alternatives to whip your body into shape. So the next time you’re in search of an alternative workout, give Sunil a thought. Fitness Zone offers members customised programs and personal attention. Trainer guided programs range from Weight Loss, Body Toning, Muscle Building to customised Transformation packages. The gym is a popular choice among locals as its one of the few in the Caranzalem residential area. 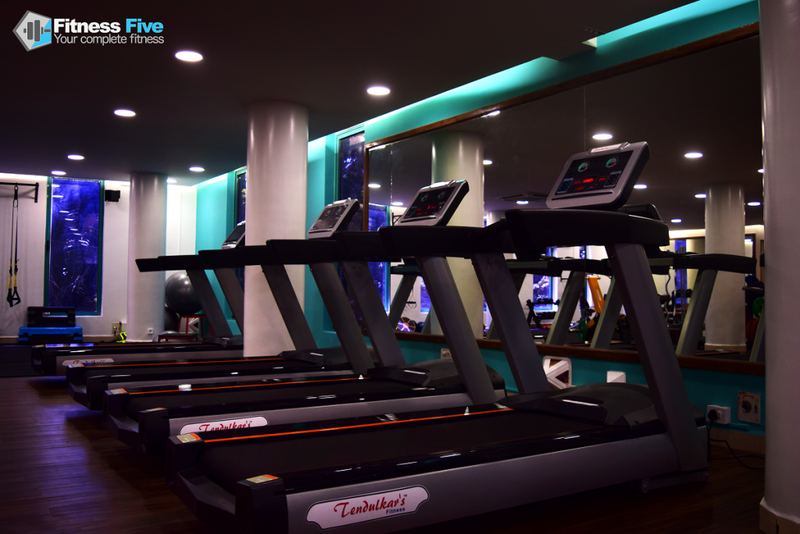 Being located in a quiet part of Panjim, one can carry out their workout in peace. Bollywood actor Sahil Khan finally relished his lifelong dream of opening an open air gym – Right here in Goa ! On the route of getting fit? Check out the Lokaso App for all the latest news on Goa’s fitness masquerade and much more.